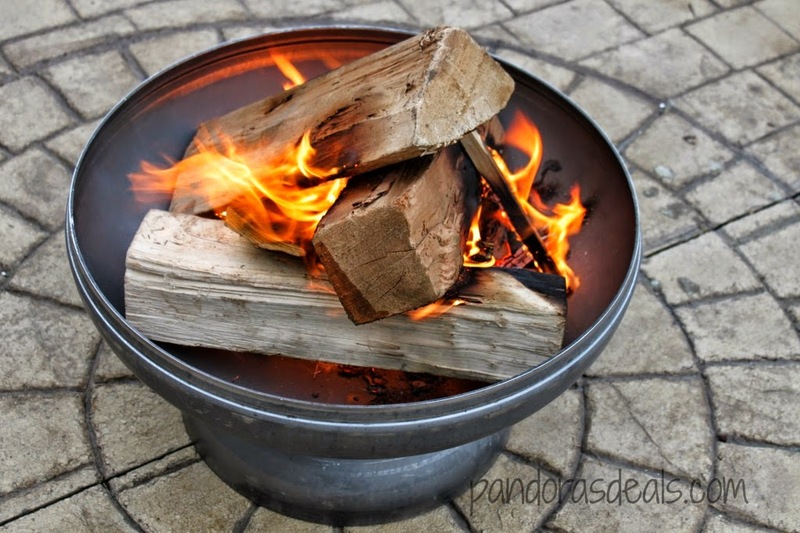 Welcome to the Patriot Fire Pit Giveaway! the Patriot Fire Pit Giveaway is no exception. I love sitting around the fire pit, enjoying the company of my family and friends. I know this is a giveaway worth entering and if you already have a fire pit, win one – it would make a fantastic Christmas gift for someone special! United States Only. This event will end on 12:00 AM (EST) 11/14. Disclosure: My Best of Both Worlds did not receive any compensation in exchange for this publication or promotion of this giveaway. My Best of Both Worlds is not responsible for selecting a winner or the shipping of the prizes awarded.